Is your pet notorious for being a toy destroyer? It’s a common issue among pet parents. Some dogs just can’t help but rip a toy apart out of curiosity or boredom. When you got an aggressive chewer or a buddy who is fond of tearing his toys apart, there are two things to keep in mind before buying one: it has to be both durable and safe. Most toys are non-toxic but some of them only last for hours (and even seconds!). On the contrary, there are toys made of hard material but they are not as safe as you expect them to be. 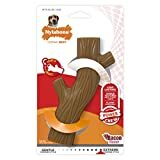 Specially created for powerful chewers, this toy will surely keep any dog busy without you worrying that it will be ruined in an instant. It’s on the top of our list simply because it’s already flavoured and this is what makes this one unique. What we liked the most is that it’s multifunctional. It has a hollow center where you can put Rover’s favorite treat. It’s infused with bacon flavor, anyway, but it will be a lot better when you fill it with real food. It can also help in cleaning your dog’s teeth. This hollow stick can avoid the build-up of plaque your dog could get hours from consuming his treats. 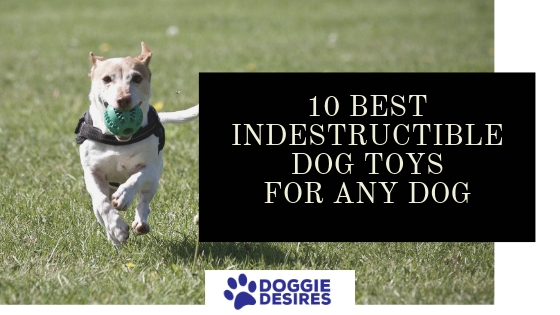 It’s among the highly recommended toys for dogs of all ages. Regardless if you have a week-old puppy or an adult dog, this one will keep him occupied for hours. It’s nice to have when you want to go out for a while since you can fill them with your pet’s favorite treats. Your pet may not even notice that you are not around when you fill this one with carrot sticks and almond butter. Like the first one on the list, this one lets you poke in some treats to keep your pet happy and busy. It’s made of 100% safe material so you don’t have to worry about putting your pet’s food there. This diamond-plated toy is suitable for dogs of all sizes, even for large breeds with strong jaws. It’s pliable rubber so your buddy can squeeze it. It is neither soft nor hard, a good combination when you want something that is not too hard for your pet. It’s easy to clean because you can simply put on the top rack of your dishwasher in a normal setting. 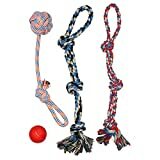 Plated toys are one of the recommended toys for aggressive chewers since they are durable enough to last for some time. This toy can still hold wonderfully after several weeks of endless chewing, thanks to its solid natural rubber built. Monster K9 Dog Toys market this one as aggressive chewer approved so we’re guessing it’s meant to last even for breeds like Mastiffs and German Shepherds. It’s around the size of a baseball, large enough to be swallowed and cause intestinal obstruction. Besides, it’s a much safer option than a baseball because he might chew the latter’s leather cover. 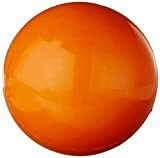 This high-bouncing ball is the best one for aggressive chewers who also have a lot of energy to burn. They are high-bouncing, perfect for pets who love to leap and jump. There is a ball intended for any dog size. It’s nice that it comes in bright colors so it’s easy to spot wherever your dog is. 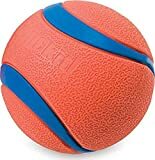 Since they have a lot of uses, it’s only necessary that they are always clean and that’s not a problem with this ball. You can rinse it with water to get rid of dirt or slobber. There’s no need for machine wash unlike other dog toys. Available in small, medium, large, extra-large, and XXL. What we liked most about this toy is it is dual-purpose. It’s a toy that can also protect the gums and clean your pet’s pearly whites. 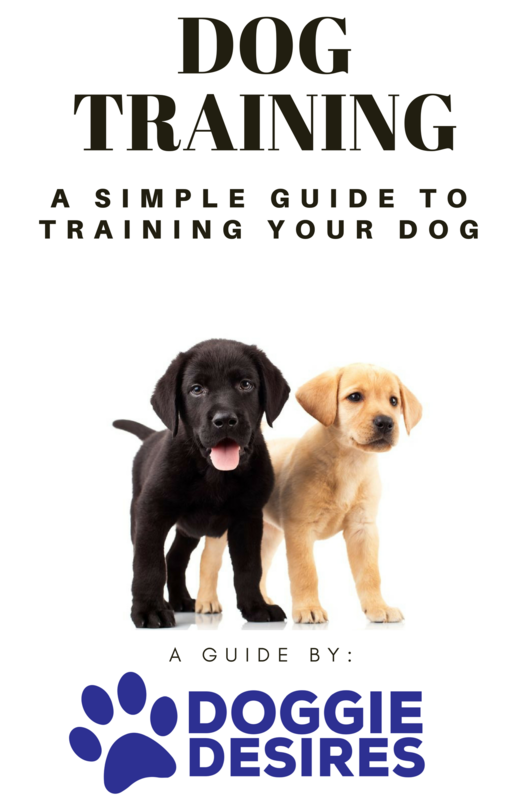 It can be used to redirect a dog’s bad biting behavior. Some dogs have the penchant for eating straps and even shoes so replacing them with this cotton rope toy will be a smart move. Mary & Kate makes a stand that there is no such thing as an indestructible dog toy. But they have faith in their product that they believe it’s durable enough. When your dog just destroyed his dog rope toy, just send them a picture of your pet and the damaged toy and they will send a replacement for you. 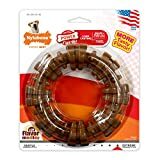 Another entry from Nylabone, this ring is worth the purchase when you want a chew toy that it also fillable with treats. This flavor-infused ring will be nice for treat seekers. You will not just keep them busy but also happy by giving them this ring. Since it’s made of 100% safe material, you will have the peace of mind that your pet is going to be fine munching it. Any dog will find this inviting because of the luscious flavor and scent. There is a specific West Paw for every dog and we love the fact that they are committed in creating high-quality products for our furry little friends. There are products intended for moderate chewers and aggressive chewers alike. 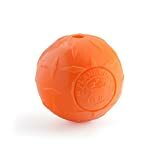 For powerful chewers, they offer this Zogoflex dog toy. This interactive and chew toy in one will keep your active dog occupied. It floats so it’s definitely worth buying for dogs who love spending time in the water. It allows easy clean-up since it’s dishwasher-safe. And since it’s made of high-quality material, you will not have to worry about your pet chewing this one. 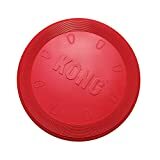 When you are caught between and interactive toy and a chew toy, you will have both with this flyer from Kong. It comes in range of sizes, from small to large so there is one for every dog. It’s made of hard plastic that it will not hurt your pet’s mouth. In fact, it can even soothe his gums. It’s easy to clean as well, so feel free to let Rover chew on this one until he wants to! The last but not the least is one of the most durable soft toys for any tough chewer. Who says you can’t buy fabric for your tough chewer? 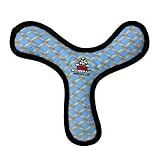 You may, but make sure it’s made of so many layers of stitching just like this Boomerang from Tuffy Mega. Since this one is made for interactive play, this toy will keep your pet from being bored. When he’s done chewing, you could wash it and use for playing tug. Or if your buddy is crazy for Frisbee, this one is going to be great too. It should be made of high-quality material – avoid latex toys because they may cause allergic reactions in your pet. Yes, they are cheaper than other materials but you’ll be putting your pet’s safety at risk with a latex toy. Stick to nylon and rubber because it’s the hardest materials you could find. Should you wish to buy a plastic toy, ensure that it’s made of hard plastic. It’s easy to clean- it’s not so hard to imagine just how much stinky germs are on your dog’s toy. It’s important to wash them every after use. Rubber and nylon toys can retain their quality after a nice hot wash at the dishwasher. It’s large enough it will not be a choking hazard – avoid toys that can easily fit in your pet’s mouth. Your dog might swallow them and that requires a visit to the vet. If it’s a ball, it should be large enough, like the size of a baseball. It’s not a noisemaker – have you ever bought a squeaky toy for your pup? It’s cute but you ended up regretting your purchase since it only lasted for seconds. That’s a common problem with toys with bells or those that squeak. Never buy squeaky toys because your destructive dog will only ruin it in minutes. While some toys are marketed as “indestructible,” it’s still the owners’ responsibility to supervise the dog as he plays to ensure his safety. Play sessions should be supervised especially when you have puppies and they are playing in group. As you can see from the list, there are toys that let you poke in some treats. Be selective with the food you put there and make sure they are not among the toxic foods for dogs. Consider healthy treats like chopped veggies. Avoid sugary foods, chocolates, grapes, raisins, and candies with xylitol.